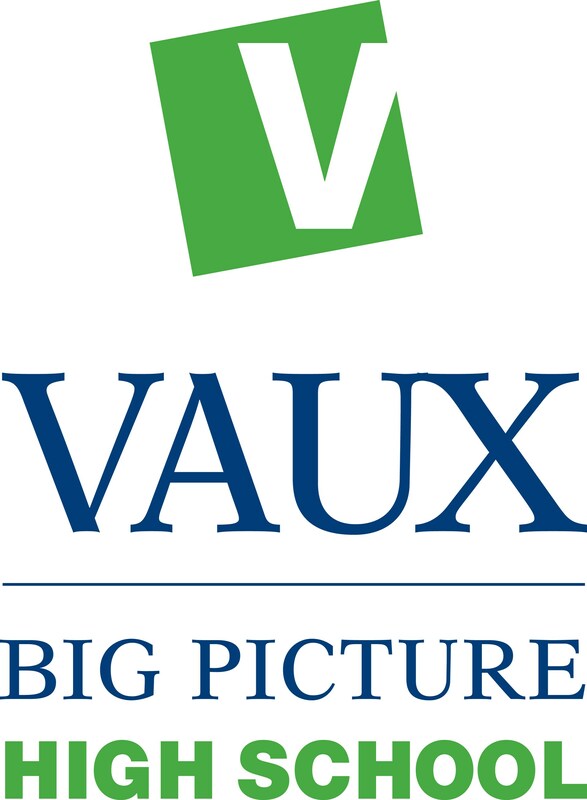 Vaux Big Picture High School is an innovative neighborhood partnership high school with the School District of Philadelphia and the Philadelphia Housing Authority. Vaux BPHS opened on Tuesday, September 5th with a fully-enrolled 9th grade class. Vaux BPHS is a part of the nationally-recognized Big Picture Learning network with over 70 student-centered, project-based schools nationwide. We may still be able to accept students for the Class of 2022, so if you will be a 9th grader in the fall of 2018, please call us ASAP at 267-507-9690. El Centro de Estudiantes is an "alternative school" for students who are over-age and/or under-credited. If you or someone you know is off track but still wants to earn a high school diploma, come check out el Centro! We are committed to serving youth in a new and different way. The El Centro de Estudiantes website is under construction, but if you are interested in enrolling, just click here, call 267-687-1172, or come on down to 126 West Dauphin Street. That's wonderful! We believe in the power of inquiry to transform lives. Email Matt to find out what you need to know.